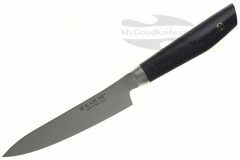 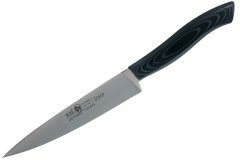 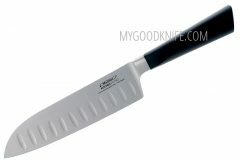 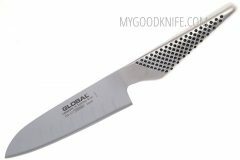 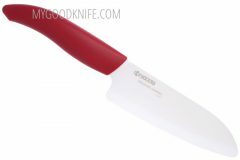 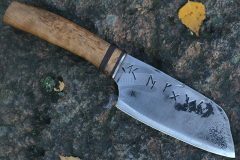 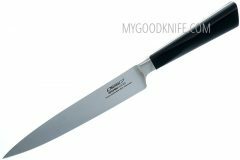 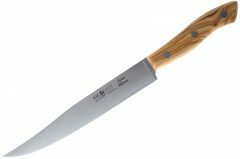 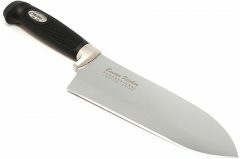 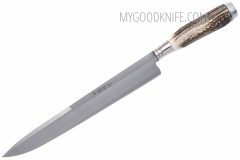 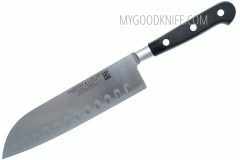 A utility kitchen knife is between a chef’s knife and paring knife in size, about 10 cm and 18 cm (4 and 7 inches) in length. 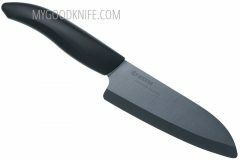 Utility and petty knives are ideal for medium-sized tasks. 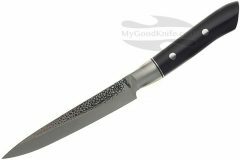 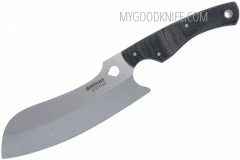 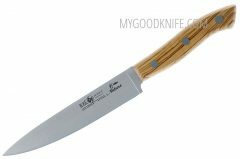 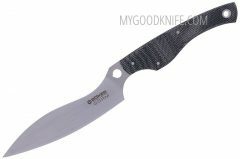 Here you can buy best petty knives at low prices.